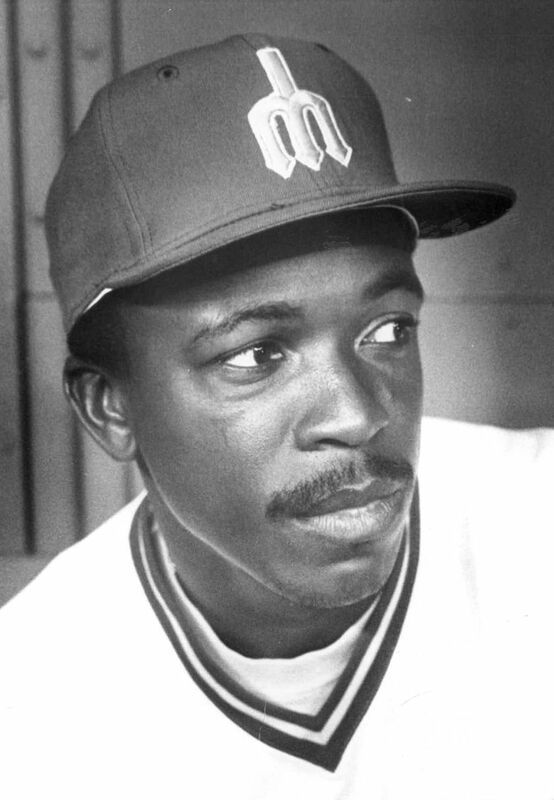 Leroy Stanton was one of the best players for the Mariners in their first season, with 27 homers, 90 RBI and a .275 average in 1977. Stanton, 72, was killed in a one-vehicle accident March 13 in South Carolina. FLORENCE, S.C. – Leroy Stanton, who played for the Mariners in their first two seasons, was killed in a single-vehicle crash last week in South Carolina. He was 72. News outlets reported Florence County Coroner Keith von Lutcken said Stanton died Wednesday when he disregarded a stop sign, struck a tree and was ejected from his pickup truck. Troopers said he wasn’t wearing a seat belt. Outfielder Stanton was taken by the Mariners in the November 1976 expansion draft and had the best season of his nine-year major-league career in 1977 — 27 homers, 90 runs batted in and a .275 batting average, all career highs. In 1978, his final season in the majors, Stanton had a .182 average and three homers in 93 games for the Mariners. Stanton started his big-league career with the New York Mets and played a total of nine games for them in 1970 and ’71 before being part of what turned into a famous trade in December 1971. The Mets traded Stanton, Frank Estrada, Don Rose and eventual Hall of Fame pitcher Nolan Ryan to the California Angels for infielder Jim Fregosi. Stanton batted .247 in his five seasons with the Angels.